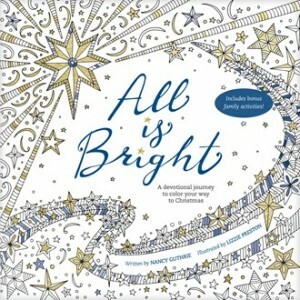 I’ve always loved to color — so much so that I have a habit of purchasing children’s coloring books from the dollar store and pulling out the crayons at least once a year. But the childish scribblings eventually bore me. When I saw the trend of adult coloring books pop up on social media and even my local bookstore, I was immediately intrigued. 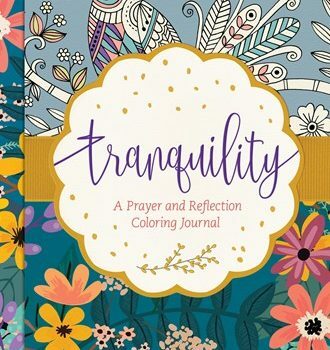 Coloring intended for adults? Count me in! In a completely different way, I have also been looking for a new study guide for my personal devotion time. 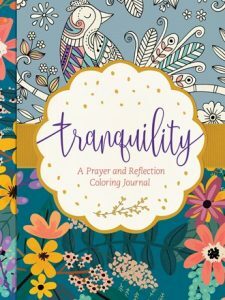 I’m involved in other Bible studies, but I was in search of something that would bring me peace as I meditate on the Word of God, especially as we prepare to welcome our first little one into our home. 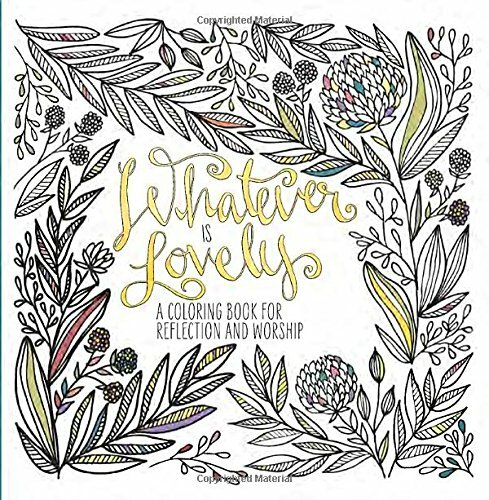 So when the opportunity arose to try Whatever is Lovely: A Coloring Book for Reflection and Worship, I realized that it was exactly what I was looking for. In fact, the very day it came in the mail, I ripped open the package and pulled out my colored pencils and immediately set to work. And was it everything I thought it would be? Oh, yes. And so much more. I love the beautiful designs paired with inspiring Scripture. I am able to draw into my own little world of quiet time with God as I meditate on the message on each page. Peace follows as I shut out the stresses and struggles of the world to simply color for a few moments. 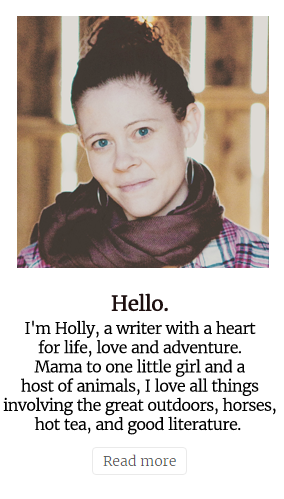 I would highly recommend Whatever is Lovely for anyone looking for a moment of peace and creativity — it has been the path to both for me. 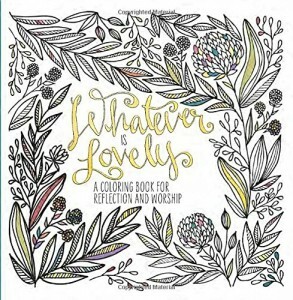 I received a complimentary copy of Whatever is Lovely from WaterBrook Multnomah Publishing Group, but I was not otherwise compensated for this review. All writing, thoughts, and opinions are solely mine.